I may not be a couple travel blogger any more but that doesn’t mean I’ve become cynical. In fact, I now have a much greater respect for those couples who regularly travel. I have a new appreciation for how hard you have to work to make a relationship work when you’re constantly on the move. I’ve been watching Hannah and Adam’s travels for a long time now with admiration. They were the couple I always wanted to be. Since they joined Snapchat I’ve loved them even more. 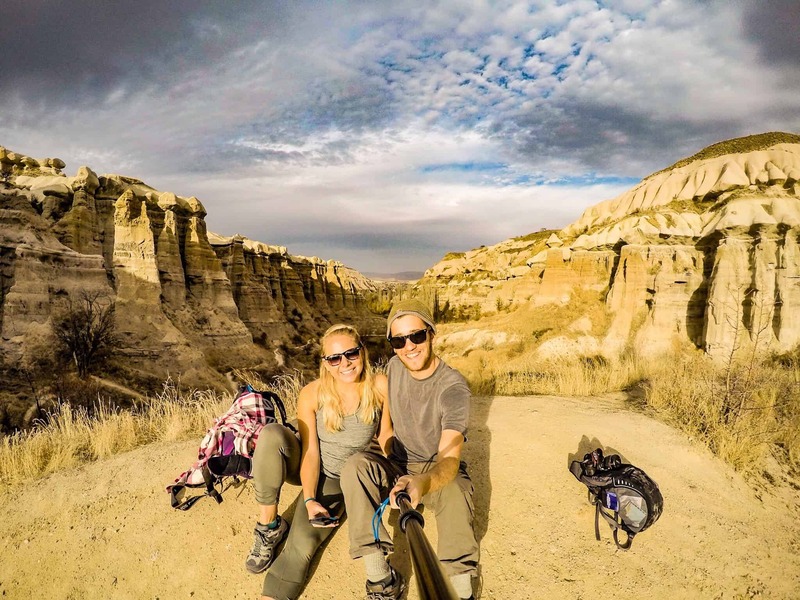 An American couple, they gave up the ‘American dream’ to travel the world non-stop. They’ve been to some amazing places and done some incredible things. I am a huge fan of their travel photography especially since they got their drone. It’s not just my love of goats that makes me love Nick and Dariece. Having a desperate need to travel, they took any jobs such teach English abroad or house / pet sit for people to keep themselves on their adventure. And what an adventure it has been! 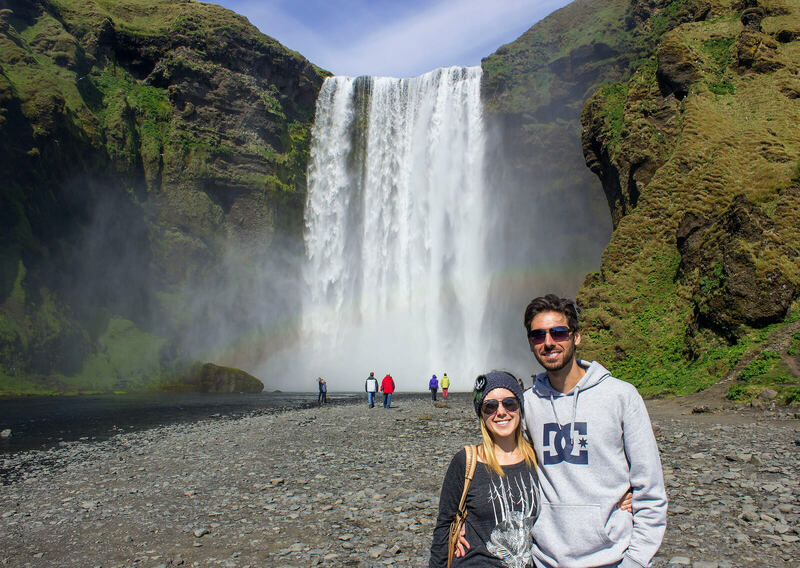 Now they are lucky enough to travel full time as bloggers so are constantly on an adventure. I can’t wait to see what they get up to next! John and Juliette our a travel blogger couple I became instantly addicted to reading. 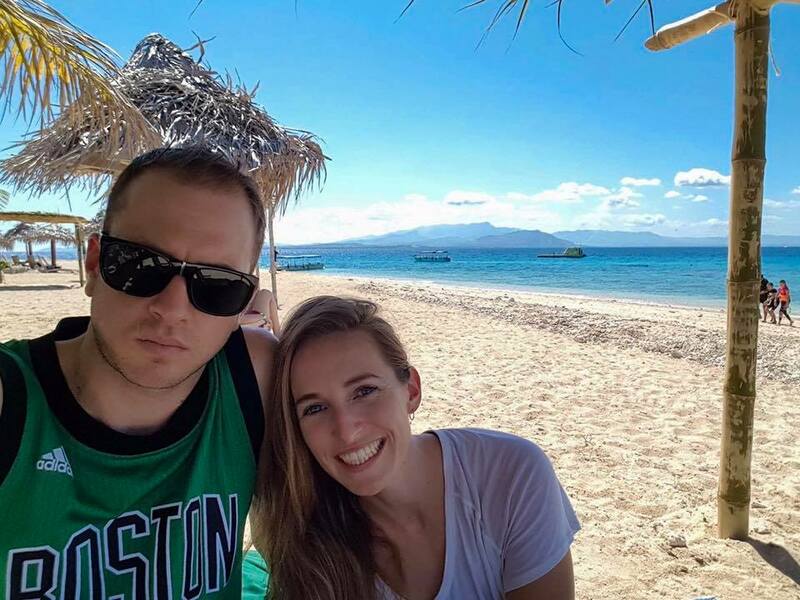 They are a couple from New Zealand who moved to beautiful Fiji but now are back on the move. They are on a mission to find the best places to snorkel and ski. Perfect for me, a fairly new diver who also snowboards! 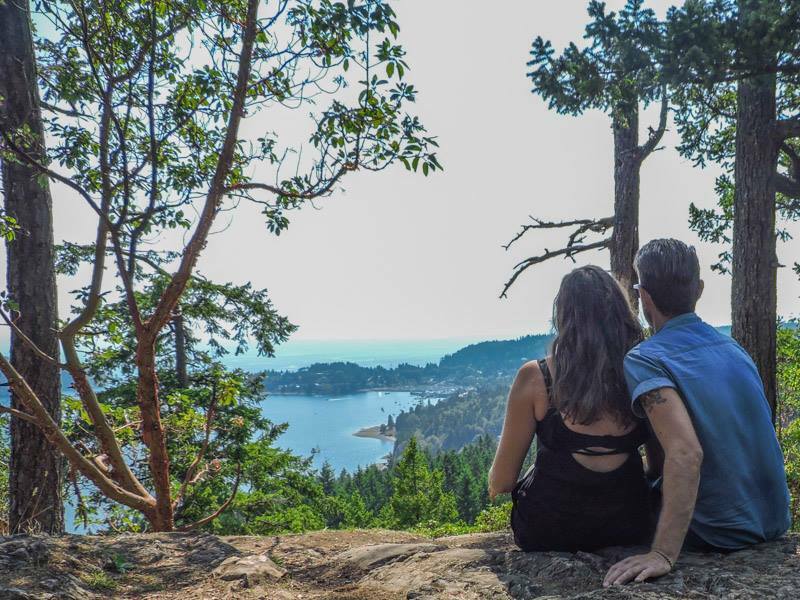 I’ve been following along with Lauren and Justin’s adventures for a while now and I think the reason I enjoy their blog so much is because Lauren is the Canadian version of me! Well almost… she’s vegan and I’m more vegan curious so their blog is great for vegan tips. Also, Lauren just quit her job where she was working as an ingester for a Canadian sports channel which is exactly what I do for a British sports channel! Hopefully one day soon I’ll get to meet them. 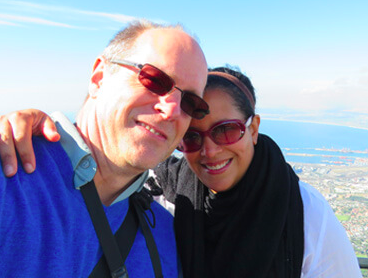 Daryl and Mindi are a married couple who travel the world one meal at a time. They love to inspire readers to travel to new places and try new foods and that’s why I love reading about their adventures. Although, I have to try and stop myself reading their food guides when I’m hungry! Stefan and Sebastian travel the world to inspire people to travel to places beyond the pink comfort zone. That being said, their travels are worth reading about even if you are not gay. I love their fun, cheeky attitude. I was especially happy when they joined Instagram Stories! 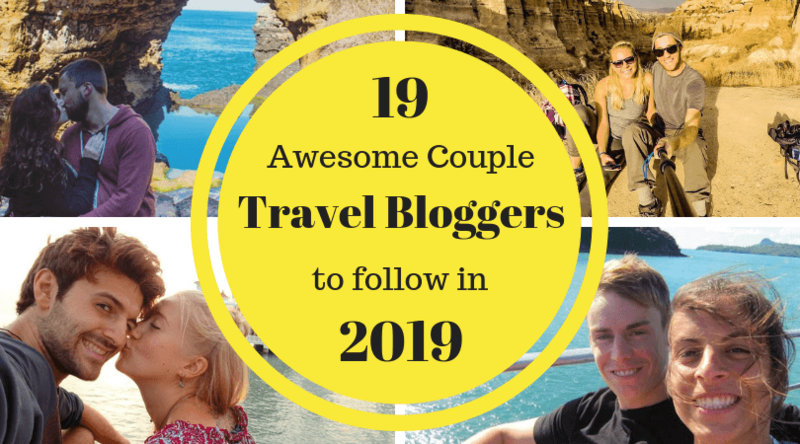 Amy and Nathan, an American couple, must be the cutest travel blogger couple on the list! 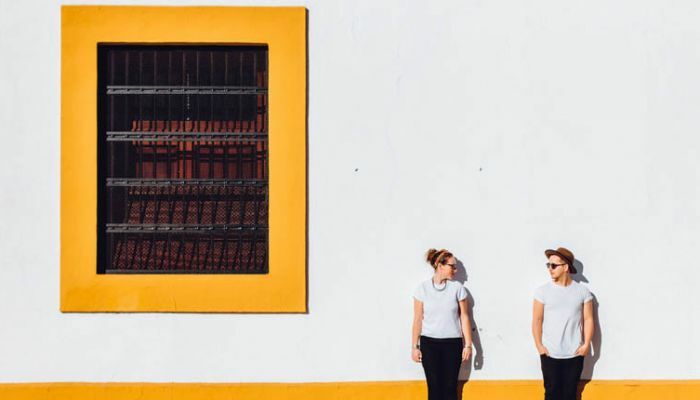 Having spent some time living as digital nomads, the newlyweds now have a base and share snippets of their new home when they are not travelling. They write not only about their travels but also about life as a couple. As the name suggests, Gemma and Craig as two Scots who have a strong desire to be abroad. 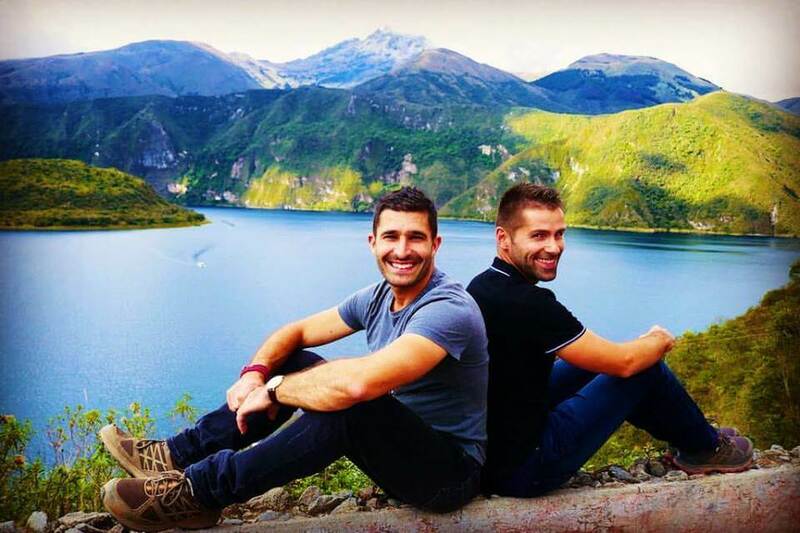 They love being outside which is why I love reading about their adventures.. My favourite one of their adventures has to be boarding down an active volcano! 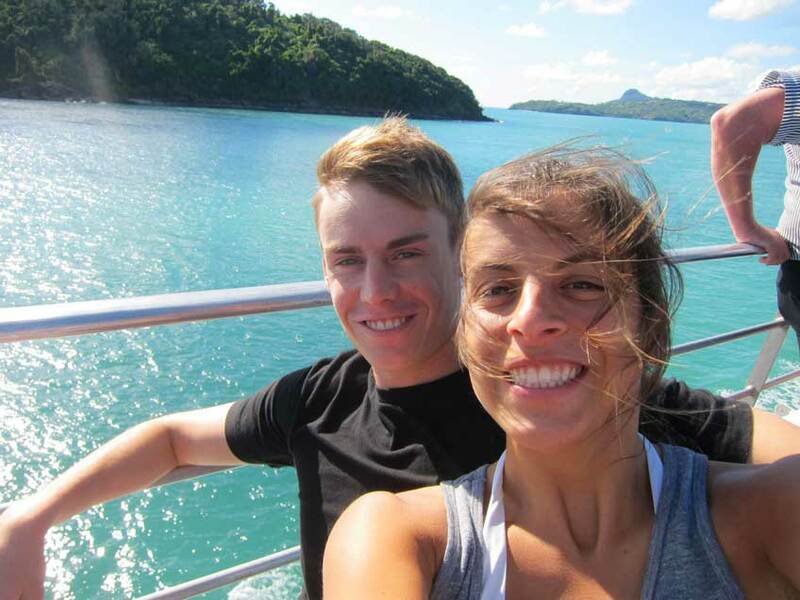 Alesha and Jarryd (also known as Lesh and Jazza), are an Australian couple who run one of the most popular adventure blogs on the internet. Their blog is full of so many inspirational stories that you can’t help but be amazed with all that they have done. 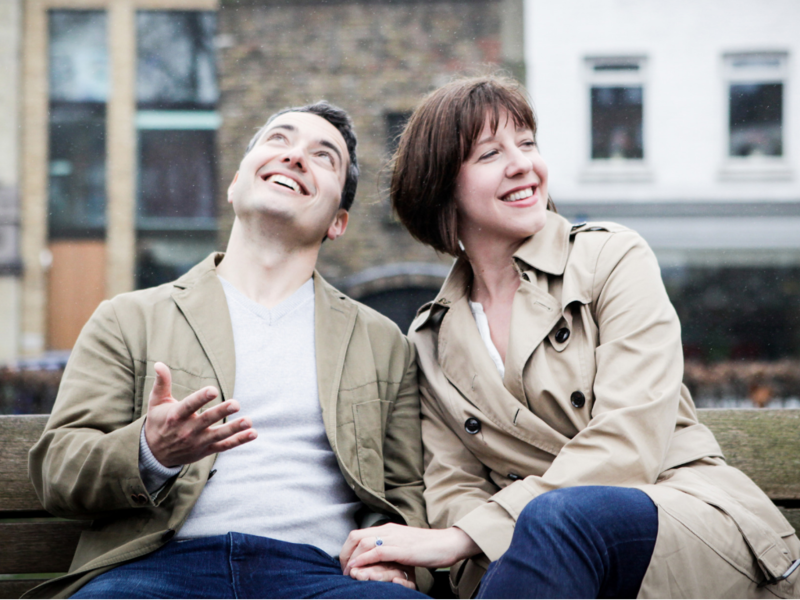 Roma and Russell are a married couple from Australia who now live in London and try to see as much as the world as possible. They show that’s it’s possible to see the world while having a full time job. Their blog is great for showing how to maximise your time in a destination to get the most out of your trip. Plus, since I also live in London I’ve been able to meet up with them several times and they are such a lovely couple. 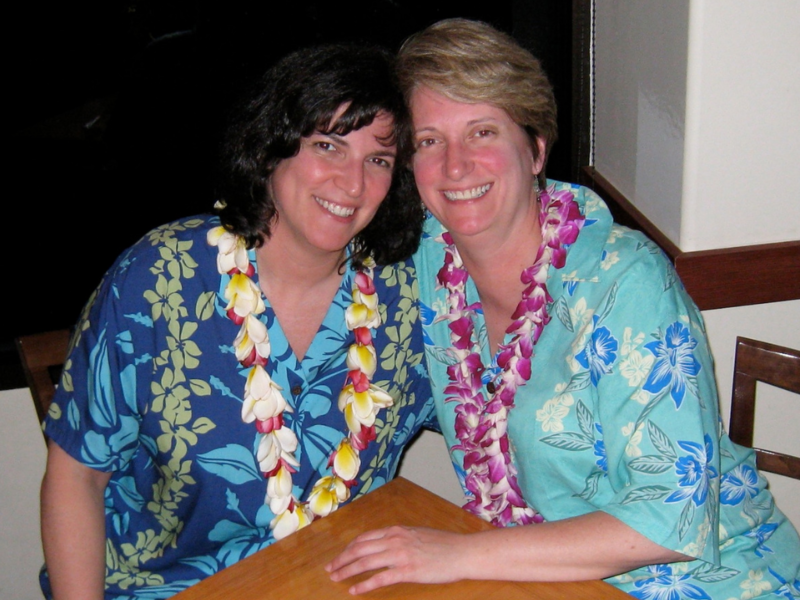 If you love food you’ll love Sue and Diana! A married couple, they are being led around the world by their tastebuds. They’re on a mission to find the best places to eat and drink which is why I love seeing what they recommend on their blog. In 2015 Chris and Danika quit their jobs, sold their possessions and rented out their home in San Francisco so they could travel the world. Since then they’ve visited over 200 different destinations and had some truly once in a lifetime experiences so I think it’s safe to say they have no regrets! 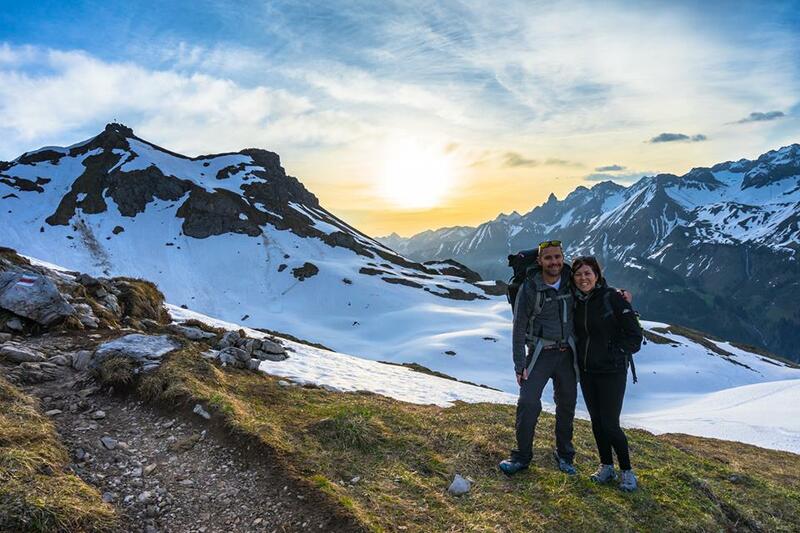 After returning home from a big backpacking trip, Natasha and Cameron quickly realised that the ‘rat race’ wasn’t for them so in 2015 left New York for a more fulfilling life. 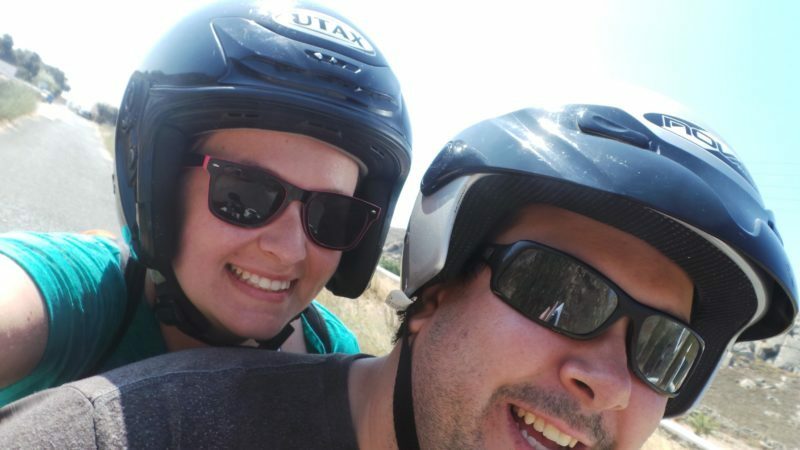 They like to meet new people, experience unique cultures and go on crazy adventures which is what made me want to start following their travels. 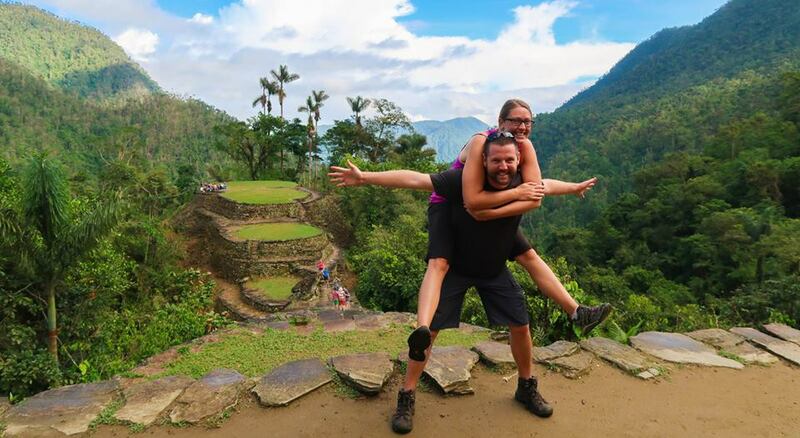 Andrew and Emily love slow travel and prefer to savour each country they visit. They started their blog to help people travel in a style which gives them unforgettable adventures. After being on the road for a few years they have now back in the UK but the adventures still continue. Josh and Sarah were united when their hungry bellies and hungry souls crossed paths. 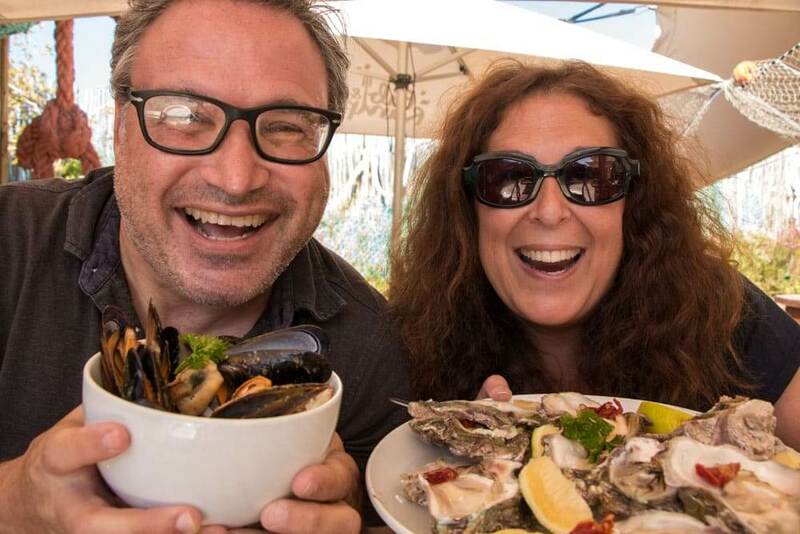 They believe life is too short to eat bad food and look for belly filling adventures around the world. They promote sustainable travel while also showcasing delicious vegan foods. Probably my favourite blog name on the list, Drew and Julie are American Expats living in London. They have a love of food that I enjoy reading about and I’m massively jealous of the amount of food markets they have been to while travelling! 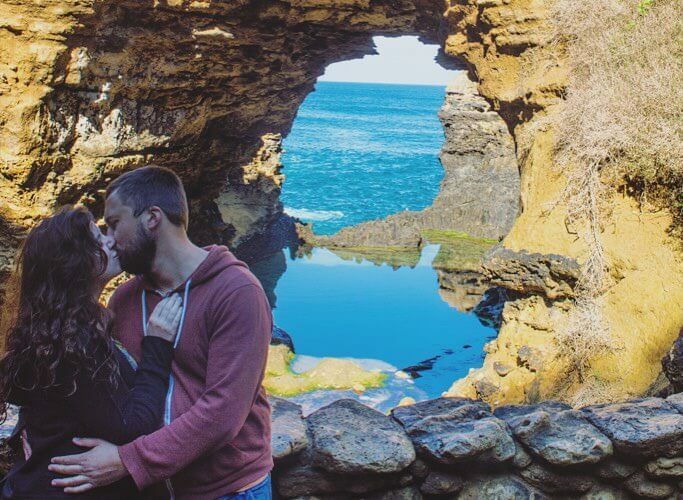 Jack and Jenn, an Aussie and an American, use travel to make their extreme long distance relationship work. Instead of taking long flights to see each other, they meet in the middle and explore a new destination together. They are thrill seekers who will try anything once which is what I love about them. 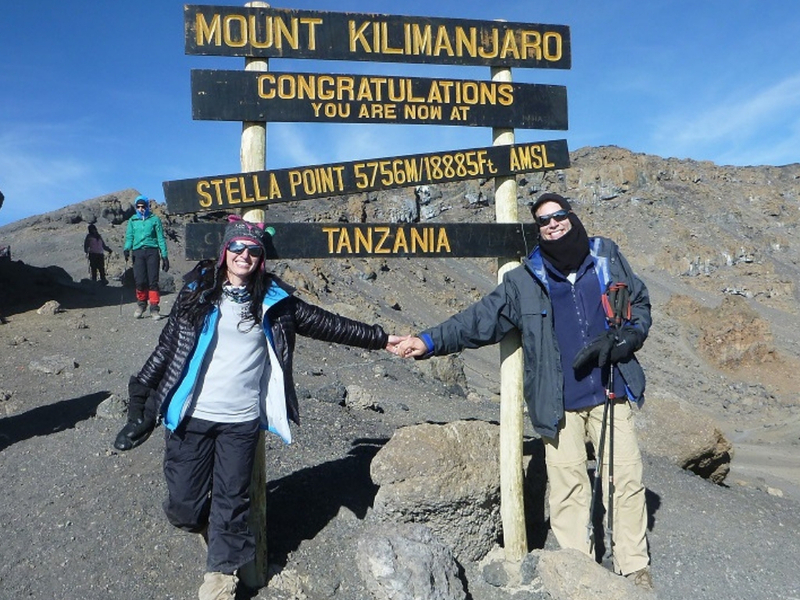 Cathy and Frank, an American couple are part time travellers but full time adventurers. They been to some incredible places and done many awesome things along the way. They inspire others to try new things and I’m now dying to try power snorkelling! After only discovering this blog a couple of months ago I now wonder why it took me so long to find them! 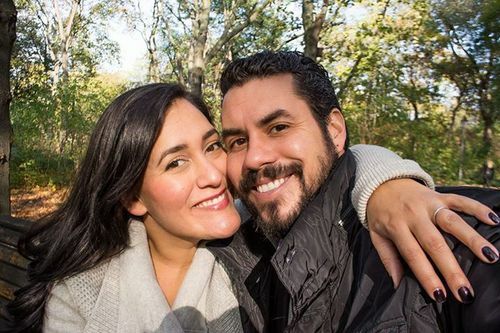 Frank and Lissette (also known as BBQboy and Spanky) are a Canadian couple who have been on the road since 2014. Their stories have a way of bringing a smile to my face and I think that’s thanks to Frank’s honesty in his writing. 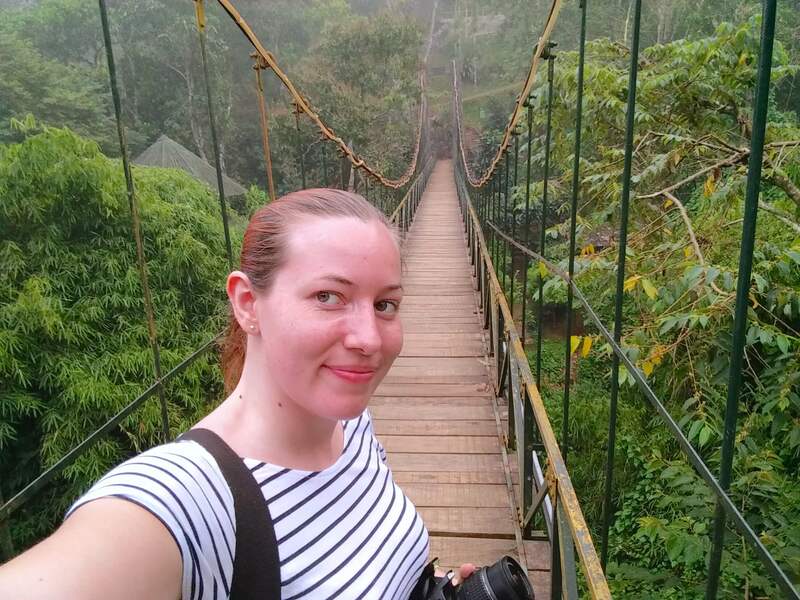 Although, after publishing a post listing all the things they don’t like about travel blogs including lists like this, I’m hoping they don’t mind being added to mine but I just find them too awesome not to be included! Aww WOW, Claire 😊 Thank you so very much for your kind words and for including us in such amazing company. Honestly, made our day. And it’s always a pleasure to get to hang out with you in the real world too. 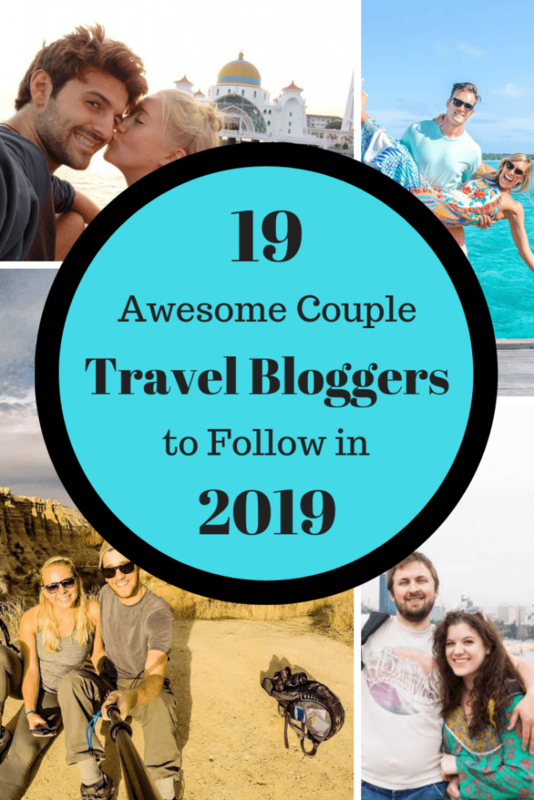 Awesome list Claire and thank you for including us amongst some seriously awesome travel bloggers!